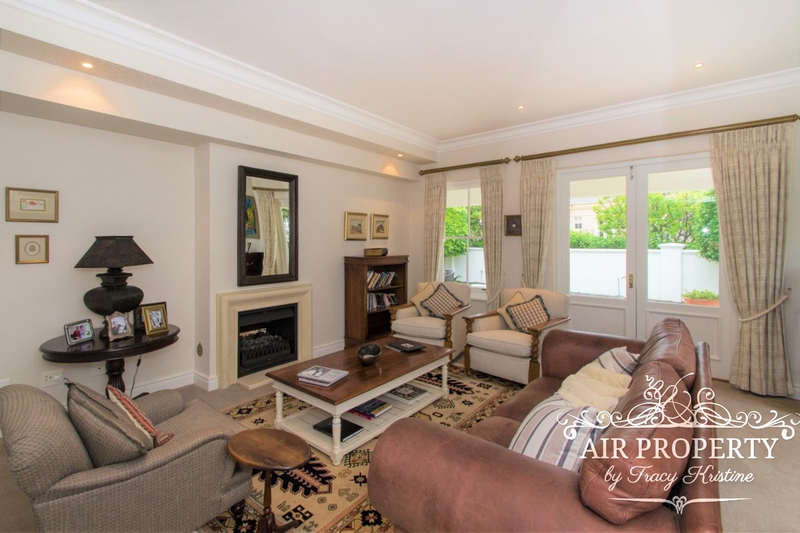 Steenberg is a 20 minute drive from the Cape Town City Centre. 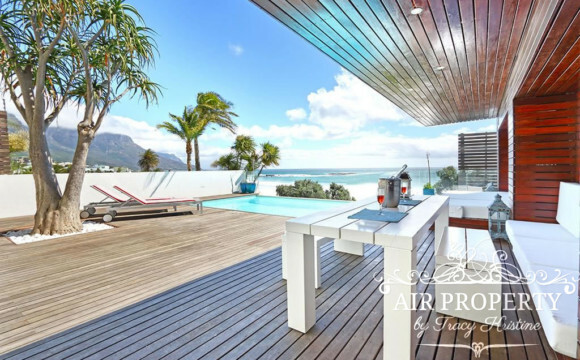 Situated near Ou-Kaapse Weg, this area has a few of the most prestigious security estates in Cape Town. 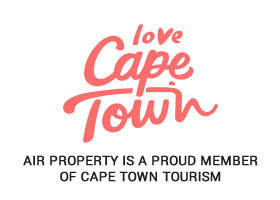 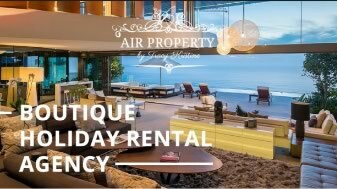 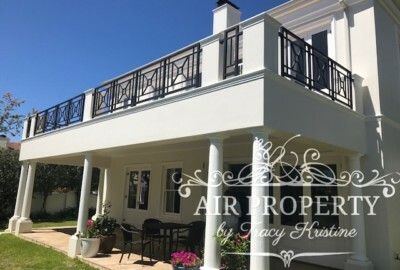 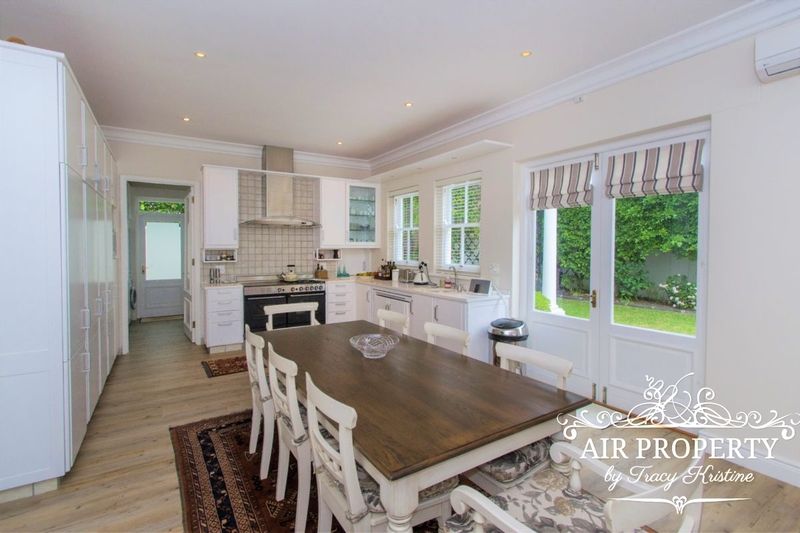 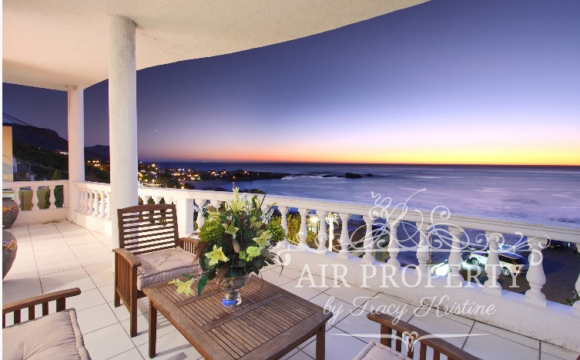 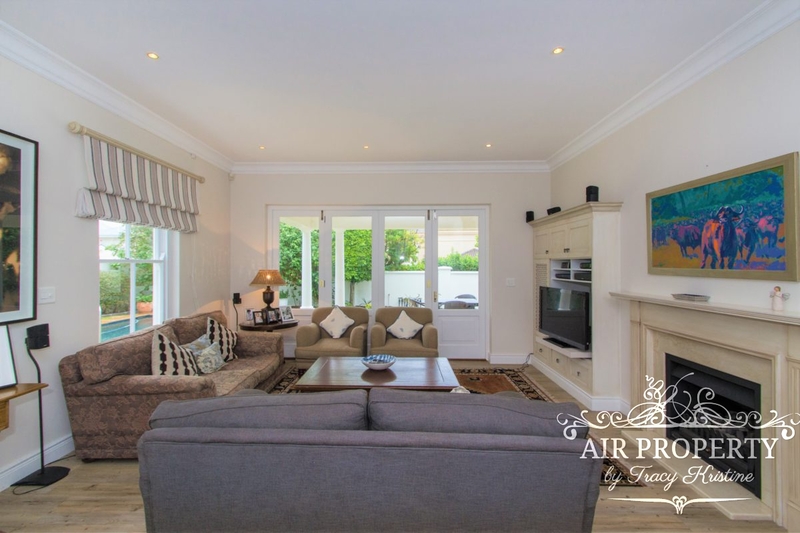 5minutes away you also have the Steenberg Golf Course and the village with quaint shops and a variety of restaurants,. 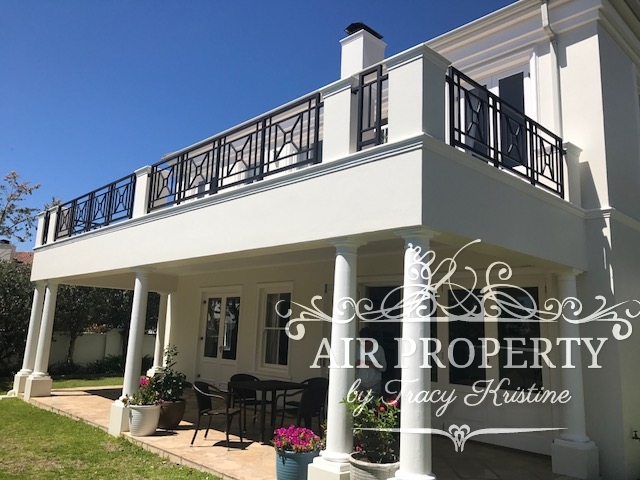 Staying here you have good access to the Constantia wine valley and can enjoy the Tokai Forest right on your doorstep.